Anthony Gallo Micro is a stunning 4" all metal spherical speaker, available in a choice of colours, a perfect audio solution for contemporary spaces. 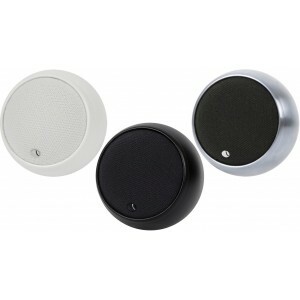 These can be used in twos for stereo music, in fives for home cinema, or in even greater quantities for room-filling sound or commercial applications, optionally with the TR-3D subwoofer. 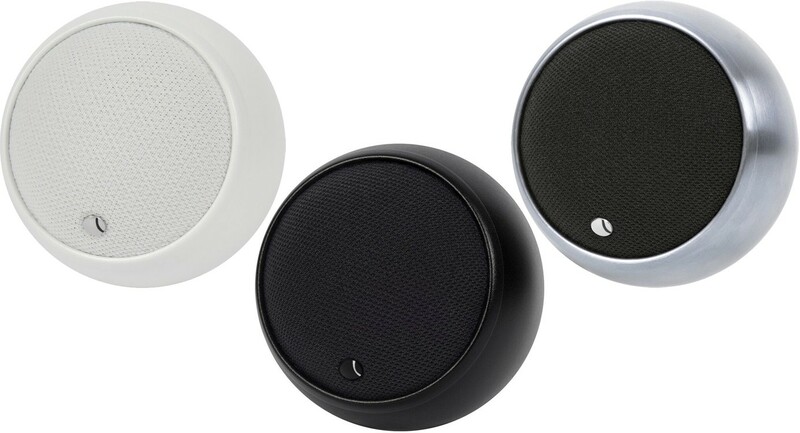 There are numerous loudspeakers capable of producing fine sound, but many are too large, unattractive or power hungry for many modern living spaces. In answer to this problem, the Micro is a true high-end loudspeaker that fits in the palm of your hand. 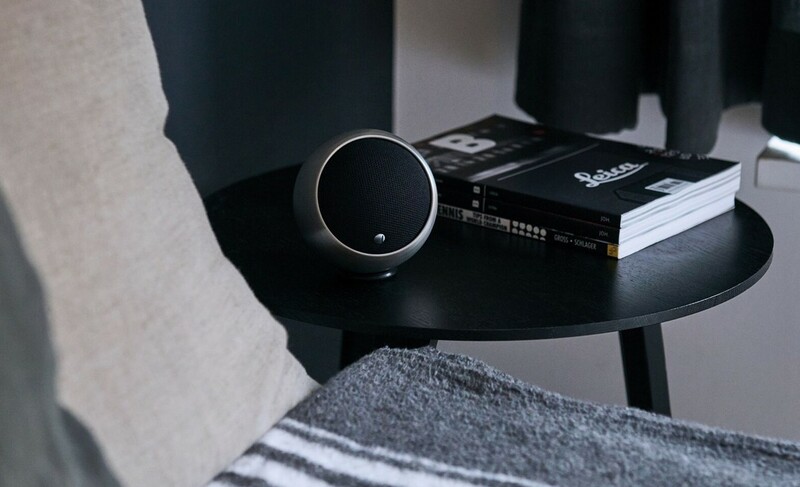 A speaker that comes in a palette of colours to complement any room. 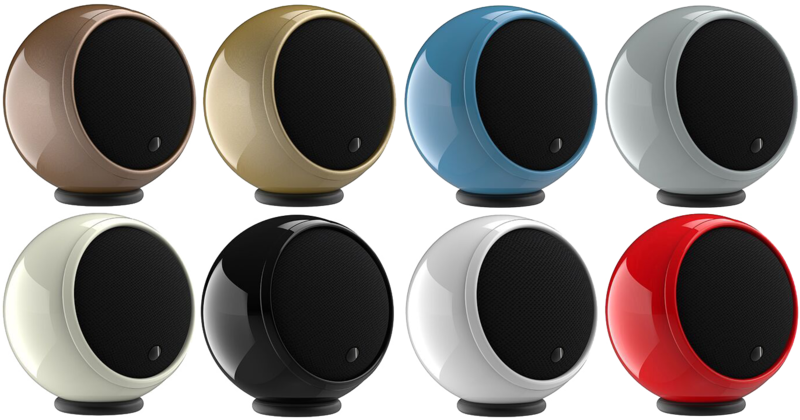 By choosing a sphere, the strongest possible shape, Gallo has eliminated internal resonance and external diffraction, the two main causes of loudspeaker distortion. Our patented S2 technology enhances low frequencies that go way beyond conventional satellite speakers. By using their 3" full-range driver and by eliminating the crossover, the Micro is endowed with spatial characteristics unsurpassed by any other loudspeaker, regardless of size or price. The Micro produces a vast soundstage and pin-point imaging, in a beautifully small, visually attractive package. Hi-Fi, Home Cinema or Multi-Room, with Nucleus Micro the choice is yours. Nucleus Micro is flexible too. 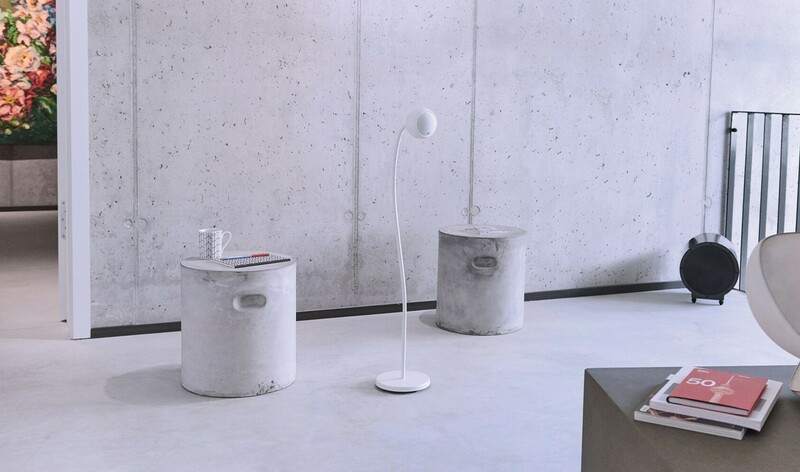 With a choice of mounting options (available separately), a Micro can be positioned on the wall, in the ceiling or on matching Wallflower speaker stands.